The widely expected but critical decision by Moody's to retain South Africa's existing investment rating and also to raise the outlook to stable is good news for the economy. This is according to Prof Raymond Parsons, well-known economist and academic from the North-West University School of Business and Governance. Prof Parsons says that factors such as the election of President Cyril Ramaphosa as President of South Africa, the attack on state capture and other forms of corruption in South Africa, the reappointment of Minister Nhlanhla Nene to the finance portfolio, and difficult decisions in the recent budget have all helped to create the scope needed for Moody's decision. “Moody's have put particular emphasis on how a strengthening in South Africa's institutions, if sustained, will facilitate economic recovery,” he says. 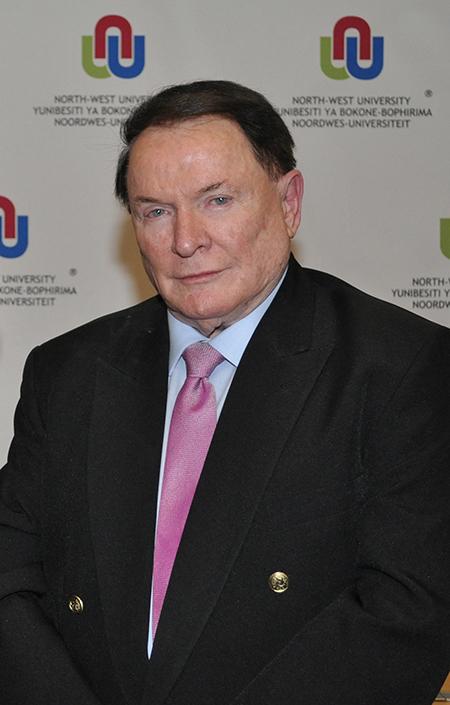 Prof Raymond Parsons from the NWU School of Business and Governance says Moody’s decision to retain South Africa’s existing investment rating is good news.